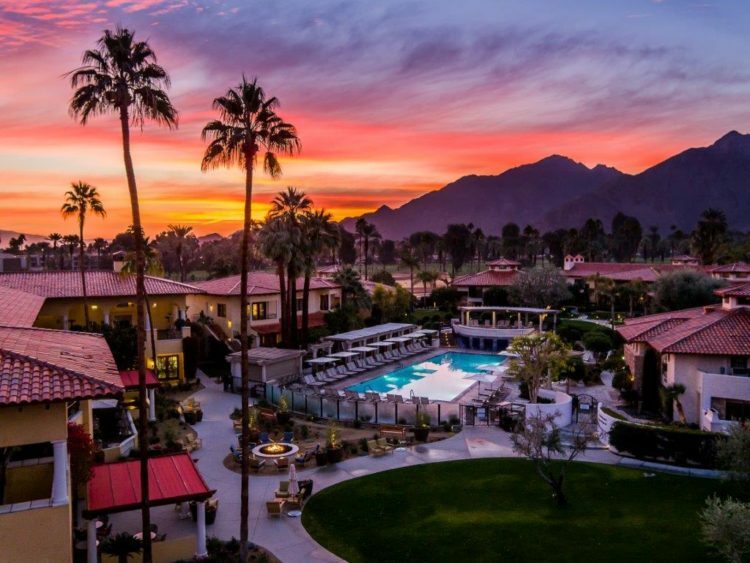 Arizonians love to escape to Southern California for a quick reprieve from the Valley heat during the summer months. 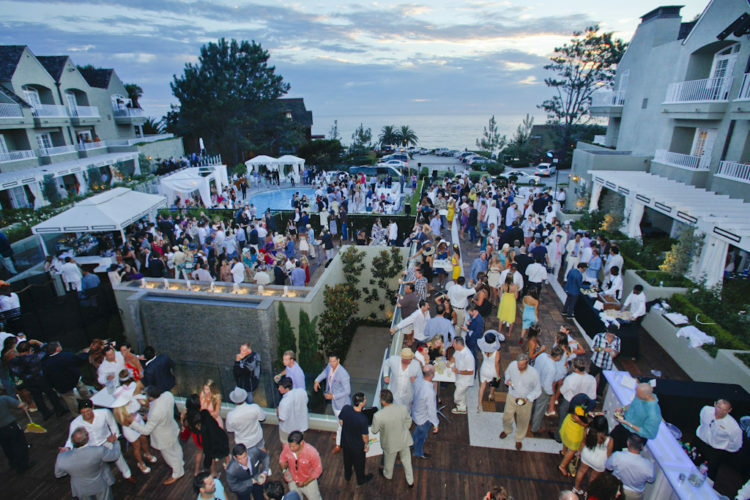 Ocean breezes and laid-back Cali vibes await at these SoCal resorts who are offering some awesome summer package deals, poolside parties, outdoor movie nights and more. Located in the heart of Southern California’s most picturesque coastal Village of Del Mar, L’Auberge Del Mar, by Destination Hotels & Resorts, overlooks the Pacific Ocean and offers a resort experience reminiscent of a private, coastal estate. From 5 p.m. to midnight, horse racing fans will be celebrating Del Mar’s big day at the famous Opening Day After Party happening throughout L’Auberge Del Mar resort on Friday, July 15. DJ FishFonics and DJ Gabe Vega will be there to rock the resort, and jockey-themed go-go dancers will perform for more entertainment. Food attractions include a California Ingredient-Inspired Station featuring such local treats as foie gras with pickled strawberries, ABJ (almond butter and strawberry jam) and much more. Craft beer, featured liquors and cash bars will be everywhere. And, for the ultimate party, chic private cabanas will be available on the resort’s Sunset and Pacific Terraces – ensuring spectacular ocean views or poolside right in the middle of the party action. Tickets are $229 each, plus tax, and day-of-party tickets will be sold on July 15 at $250 each, plus tax. Hotel Irvine, a Lifestyle Hotel is designed to feel like a home away from home, a place where staff anticipates the needs of guests at every opportunity. 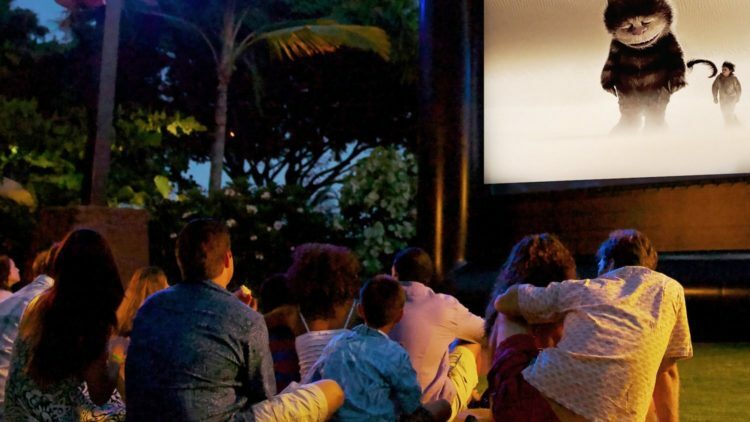 So popular last year, Movie Nights in The Backyard are back. Vacationing movie-goers ditch the indoor movie screen for gorgeous SoCal summer nights. Featuring classic blockbuster favorites on a 16-foot giant outdoor screen, it’s delivers a perfect night for families and fun-loving couples. Guests can pre-order a picnic from Marketplace, or enjoy the chef’s outdoor concession stand offering freshly prepared burgers, hot dogs, BBQ chicken, summer sides and staple movie snacks like ice cream, nachos, popcorn and favorite movie candies. Also wine and cocktails are available. The line-up: “Avengers, Age of Ultron”, Friday, July 22; “E.T. the Extra Terrestrial”, Friday, July 29; “The Breakfast Club”, Friday, August 19; and “Pitch Perfect 2”, Friday, August 26. Doors open at 6:30 p.m. A Movie Night Package includes one-night accommodations, four tickets to the Friday night show, picnic blanket and a complimentary movie night welcome amenity. Starting at $169 per night. Additional nights starting at $149. Pricing excludes applicable taxes and service charge. Discover Miramonte Resort & Spa, a tranquil four-diamond Palm Springs spa resort with boutique-like style and classic sophistication. Located in Indian Wells, the heart of the valley and nestled at the base of the scenic Santa Rosa Mountains this Palm Springs resort features 215 well-appointed guestrooms, suites and villas, two on-site dining locations, three pools – including Piedmont Pool an adult only pool, and an award winning spa.